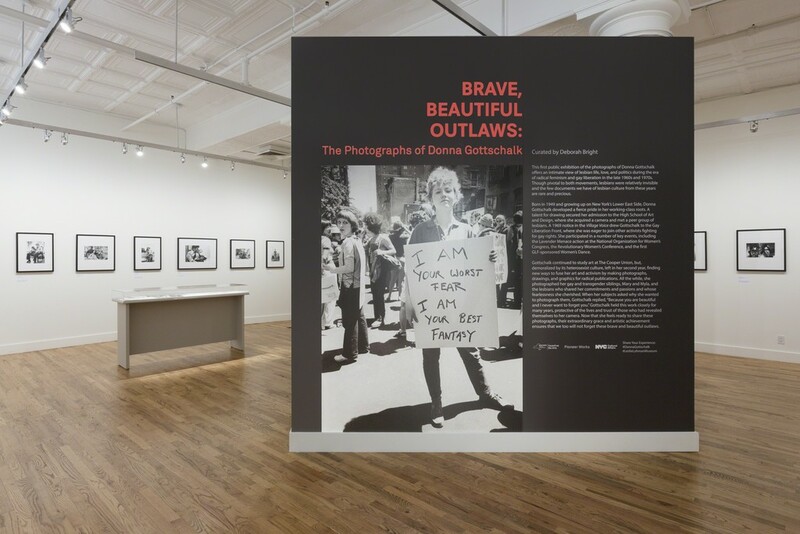 Features the work of Gottschalk, a photographer active in the early period of radical lesbian organizing in New York and California during the 1970s. 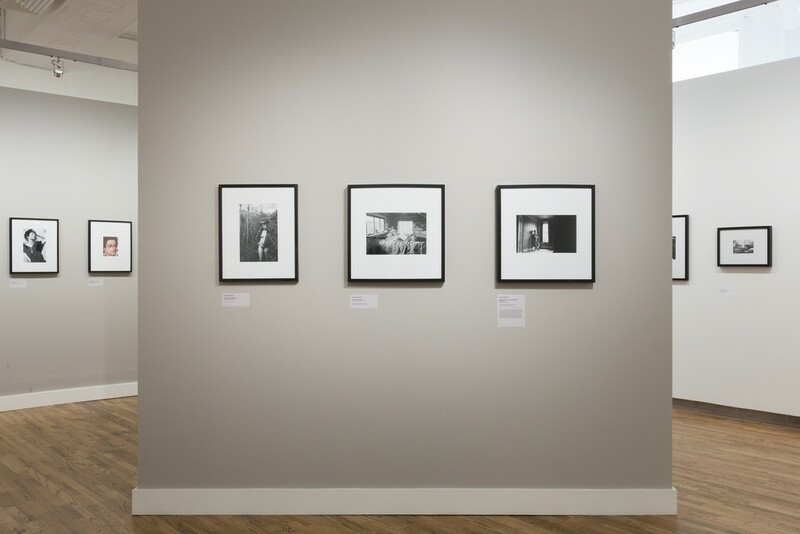 She photographed herself, friends, lovers, and activists in radical lesbian communities and documented the life of her sibling. 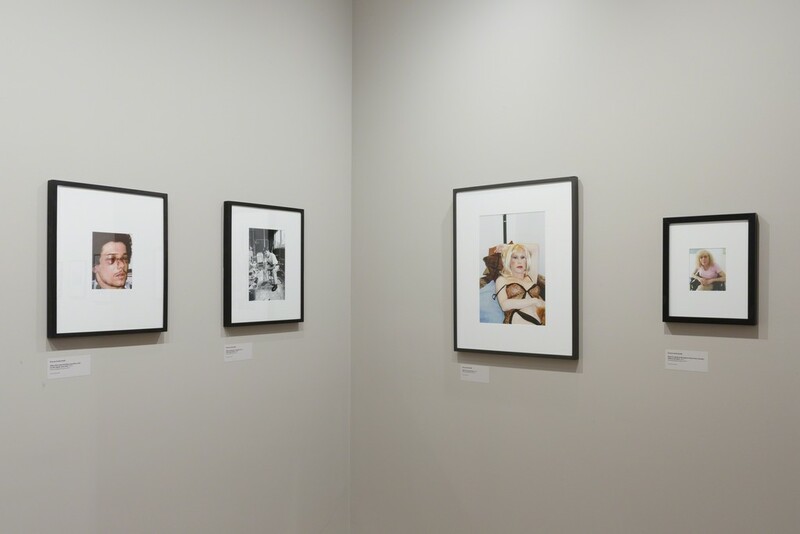 late 1960s and 1970s, alongside intimate family photographs. foundational activist groups, such as the Gay Liberation Front and radicalesbians were forming. build a radical life outside of society. and she died in 2013. Donna Gottschalk grew up on the Lower East Side in Manhattan in low-income tenement housing, living with her mother and three siblings, Mary, Alfie—who, in adulthood, would transition and take the name Myla—and Vincent. Gottschalk often assumed a parental role. Their mother had a giving heart, but she worked long hours and struggled to make ends meet. 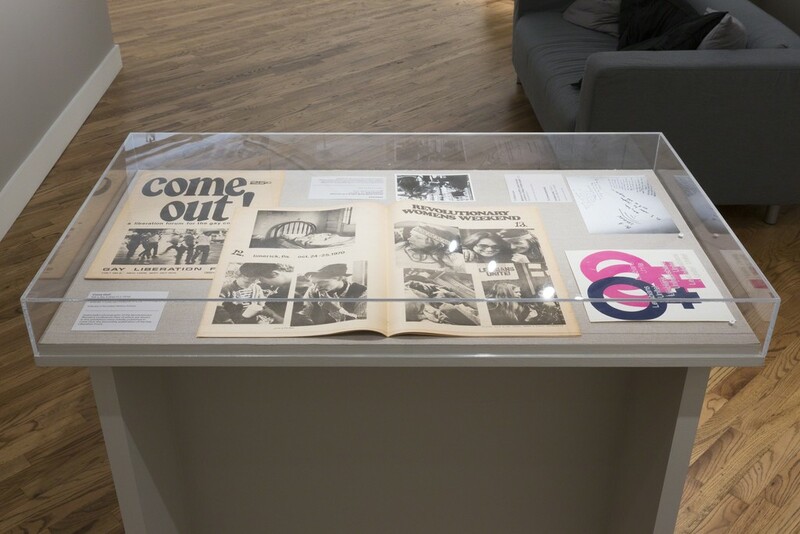 Gottschalk was first introduced to the Gay Liberation Front (GLF) at age 18 when she saw a print advertisement in The Village Voice, and wanted to get involved. She spent her early adulthood as a lesbian activist and photographer in New York, Washington D.C., and San Francisco. 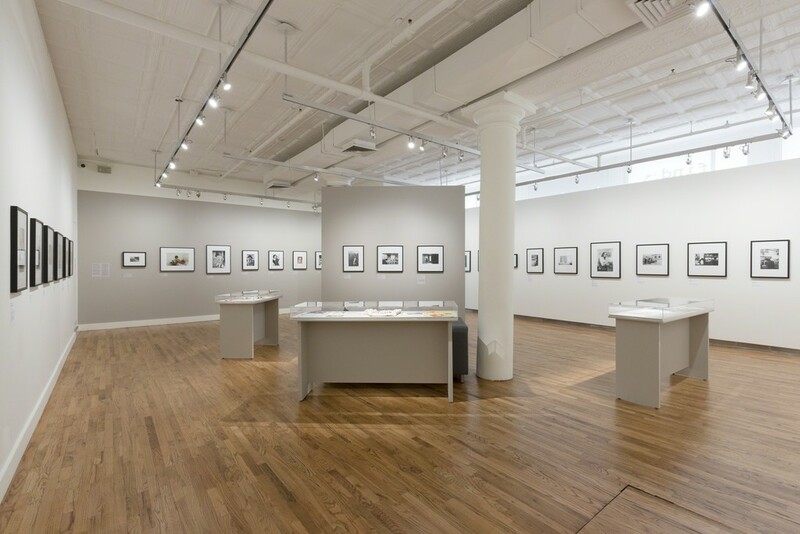 Gottschalk later took refuge in Connecticut, opening a photo lab with her partner, Tony, which they ran for 38 years before moving together to their farm in Vermont.